A senior Labour council cabinet member has quit amid criticism that leader Sir Albert Bore has ’shut himself away’ and lacks ‘political vision’ to take the city forward. 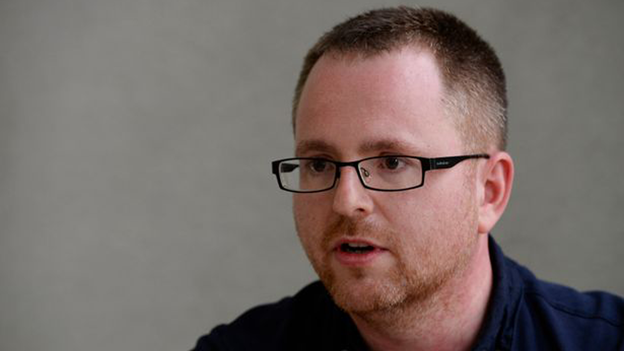 Harborne councillor James McKay announced his decision to stand down after a particularly angry meeting of Labour councillors last night. He had been cabinet member for social cohesion and community safety and was recently responsible for drawing up the city’s response to the unfolding refugee crisis in Syria. His resignation comes as pressure is mounting on Sir Albert Bore, who has been Labour group leader since 1999 and is in the fourth year of his second spell as City Council leader. Sir Albert has been singled out for criticism from Government through last year’s damning Kerslake report and more recently the Independent Improvement Panel which has singled out the city’s political leadership as a problem. His Labour colleagues have also found him to be increasingly remote and failing to involve either them or the wider city in key decisions. There is growing fear that the longer Sir Albert stays the more likely a Government take over. 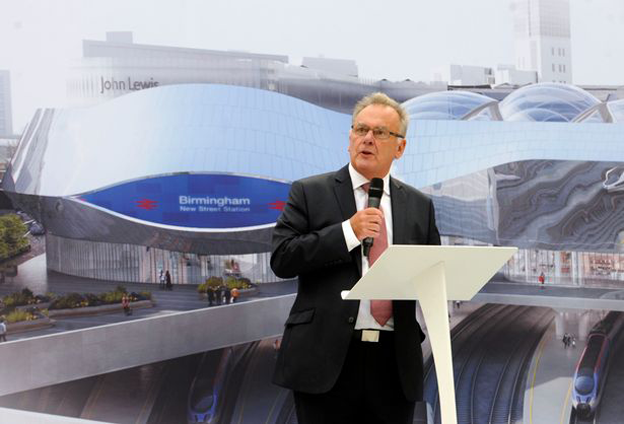 Coun McKay said: “Birmingham has got an amazing future ahead of it, there is a great deal of potential. It owes Albert and enormous debt for his work over many years. His letter stressed the failure of the leadership to work with partner organisations in the city. Over his own future and a possible leadership bid he said he is not ruling anything in or out. He stressed he had come to the decision over the weekend but chose to wait until after the Labour meeting to go public. As well as councillors, Labour MPs have too been increasingly concerned at Sir Albert’s leadership.